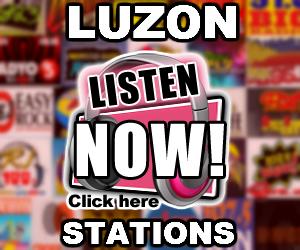 Listen to Star FM Manila 102.7 Live Online Streaming. 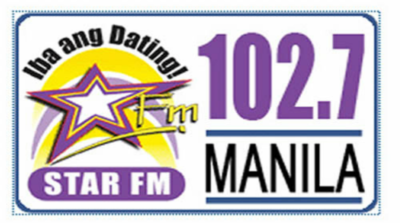 DWSM, branded as 102.7 Star FM, is a music FM radio station run by People's Broadcasting Services and owned by Bombo Radyo Philippines. 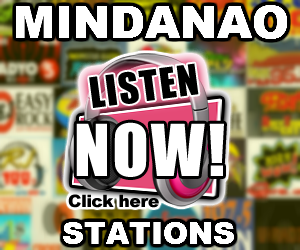 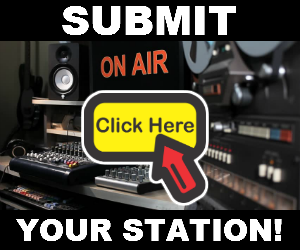 The station's studio and transmitter are located at the Unit D, 18th floor, Strata 2000 Building, F. Ortigas Jr. Avenue, Ortigas Center, Pasig City.